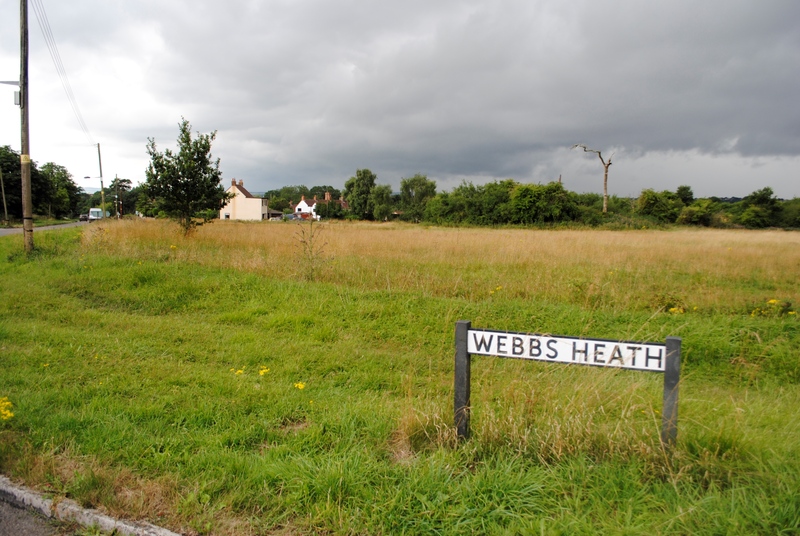 A public meeting will take place in Siston on Thursday (8th August) after a claim to the freehold of land at Webbs Heath was lodged. The meeting has been called at short notice by Cllr John Hopes, chairman of Siston Parish Council, as any objections must be made to the Land Registry by noon next Tuesday, 13th August. The public meeting will start at 7.30pm in St Anne’s Church Hall, Siston. 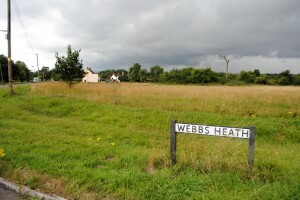 Residents living in the Siston area have been sent letters by the Land Registry in Gloucester, telling them about the application to “register the freehold interest” of land at Webbs Heath. The application has been lodged by solicitors acting on behalf of Jonathan Tippett Seymour Williams and Alexandra Eve Graves. The open land, popular with dog walkers, is described in the application as “manorial waste” and it is understood that the term manorial refers to the nearby Tudor manor Siston Court, which was turned into apartments in the last century. Among those to receive letters are people living in the cottages on Webbs Heath and some people living in Siston village. The letters from the Land Registry are dated 23rd July. The application’s title number is GR371676. One local resident who has written to object told The Week In that the site was considered to be common land, used for public recreation, and that local properties had vested rights. It is understood that a similar bid to register the freehold of the land was made some years back but was not successful.